Flipped classroom is a learning and teaching trend that is gaining so much in popularity due mainly to the raise of web technologies and the proliferation of web 2.0 tools that facilitate communication and collaboration on a larger scale. And while some teachers have already started experimenting with the new concept, others are still skeptical and wary about whether to make the move or not. 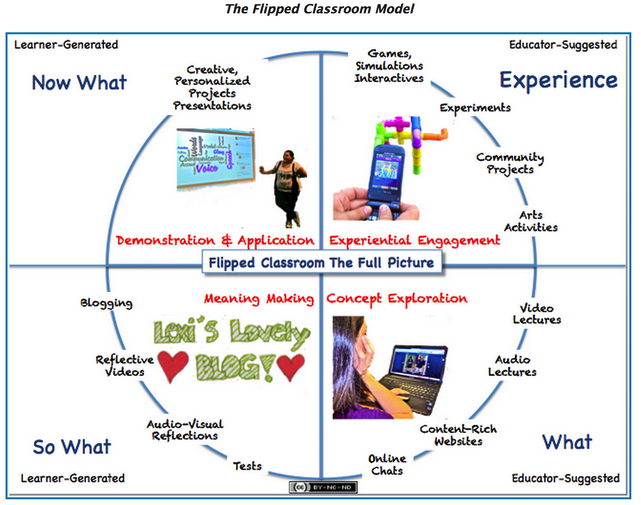 For those of you who are still not sure about the potential of flipped learning and what benefits it has over traditional instruction, this page packed full of resources on flipped learning is a definitely a good place to start with. We are also sharing with you this wonderful video from Jon and Aaron showcasing some of the key advantages of integrating a flipped instructional paradigm in your teaching. We have summarized these advantages in the points below. For more details about these points we highly recommend reading this interesting post by Jon Bergmann titled” Flipped Learning Toolkit: 5 Steps for Formative Assessment”. In a flipped classroom where instruction is done outside of the classroom through videos and tutorials, teachers get to have more in-class time to work directly with students and assess them formatively so they know where they are at with their learning and help them achieve more. More formative assessment with students means more important feedback and insights on how the overall instructional process is performing. Such feedback is also a goldmine of data to inform teachers lesson planning and enhance their instructional strategies. Unlike summative assessment which takes place only once in a term or at the end of the year, formative assessment is on going and accompanies students learning growth and therefore provides more relevant information on the teaching/learning process. Individualized instruction is a means and not an aim of flipped classroom. It is a means towards enabling students to make the best of their learning experiences.Also, individualized instruction is a correlative with formative assessment for it is through the latter that we get to design the former. In a sense, formative assessment guides teachers efforts in providing more focused and targeted individualized help to those in need.And because the time that teachers would normally spend in class directly instructing their learners is done elsewhere and through other means (i.e. videos), teachers have more time to spend on one-on-one differentiated instruction. 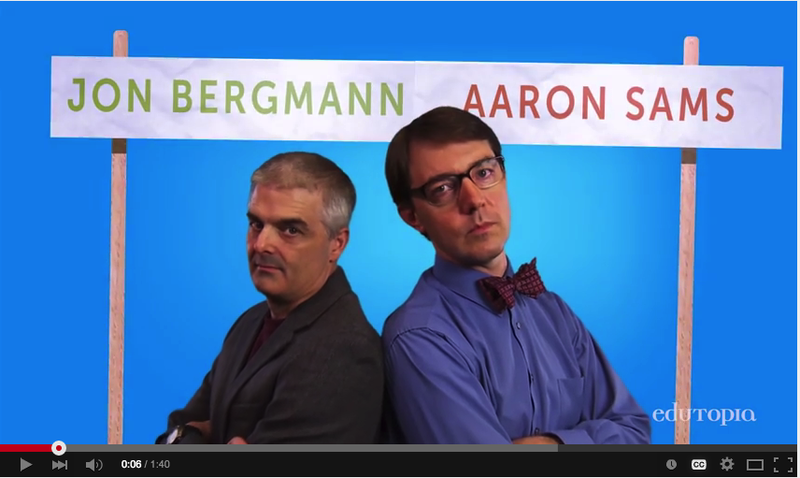 The short video below by Jon and Aaron elucidates these two points more clearly.